At this moment this library is experimental and still under active development (at my after-work time). 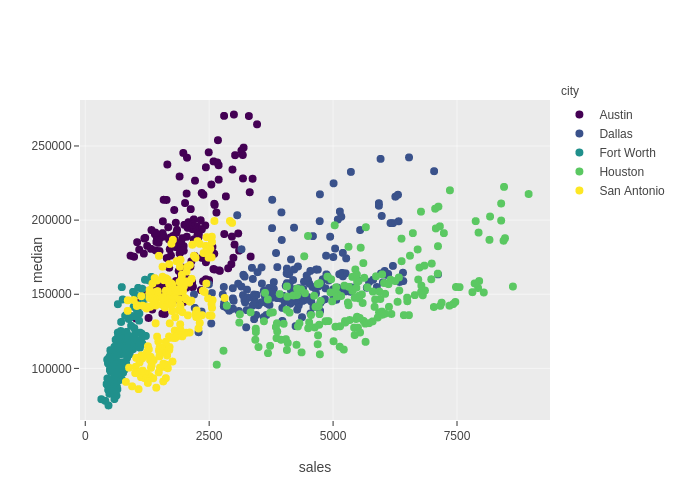 It's still quite incomplete compared to R's ggplot2 library, but the core features are working. Besides, it heavily depends on my Alt::Data::Frame::ButMore library, which is also experimental. # see "examples" dir of this library's distribution for more examples. 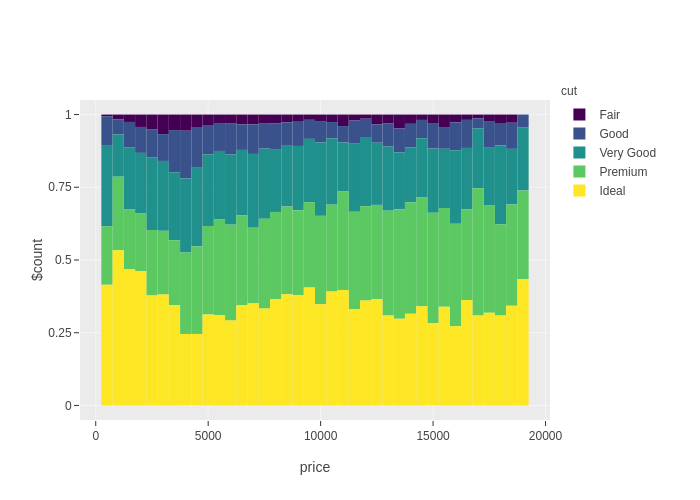 This Chart-GGPlot library is an implementation of ggplot2 in Perl. It's designed to be possible to support multiple plotting backends. And it ships a default backend which uses Chart::Plotly. 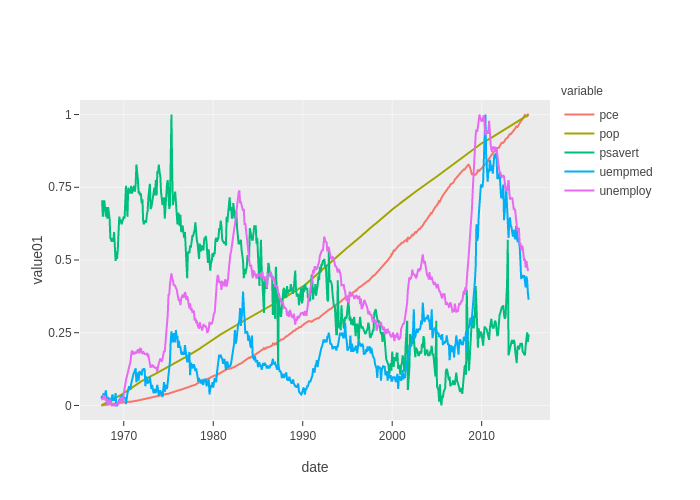 This Chart::GGPlot module is the function interface of the Perl Chart-GGPlot library. See the examples dir in the library's distribution for more examples. This is same as Chart::GGPlot::Plot->new(...). 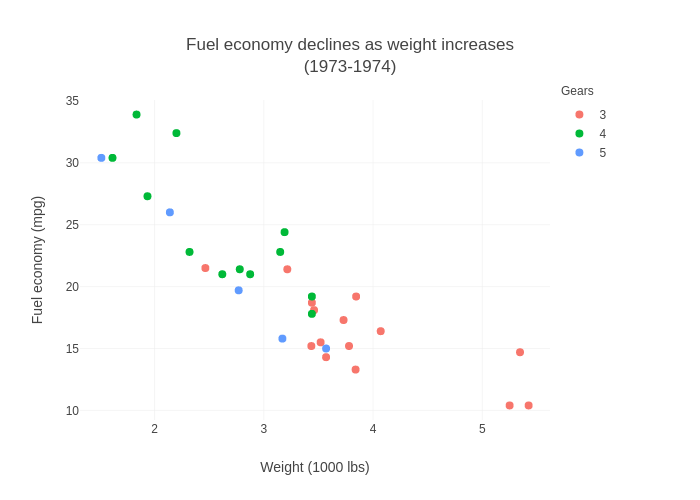 See Chart::GGPlot::Plot for details. A positive integer would enable debug messages. This software is copyright (c) 2019 by Stephan Loyd.